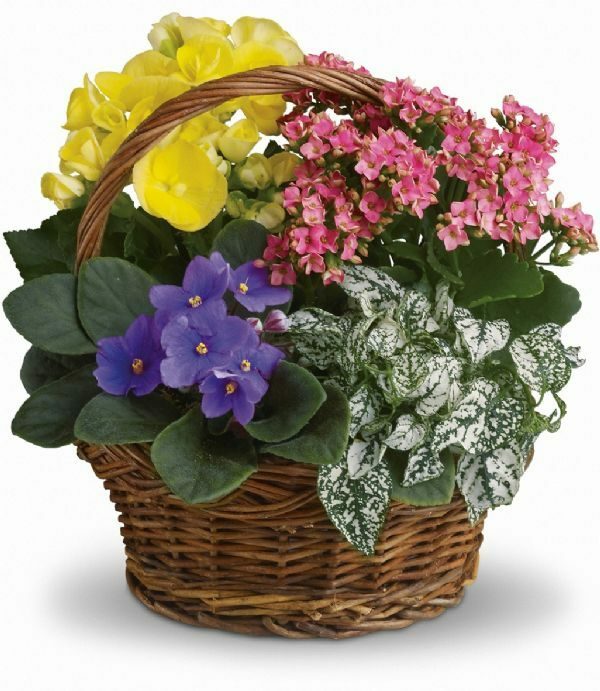 To achieve maximum enjoyment from your flowers, follow these easy steps for the proper care and processing of flowers in the home. 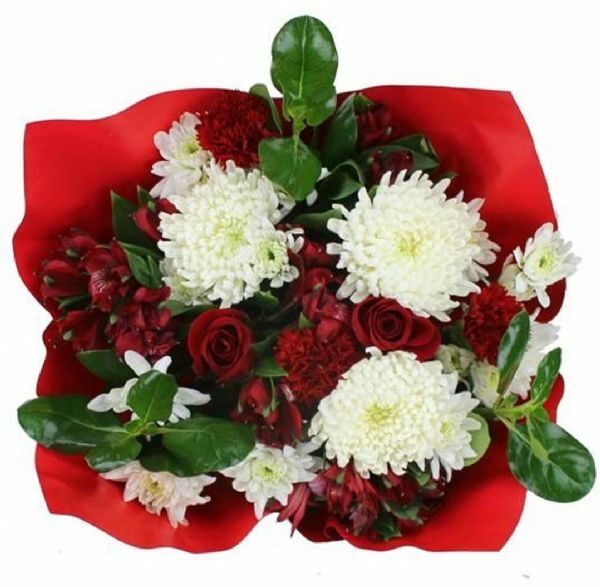 Accompanying your flowers will be a packet of fresh Flower Food. This powder helps flowers maintain their natural shape, colour, and fragrance, and keeps stems firm and leaves green. It also inhibits the processes in the stem and vase water that cause vascular plugging. 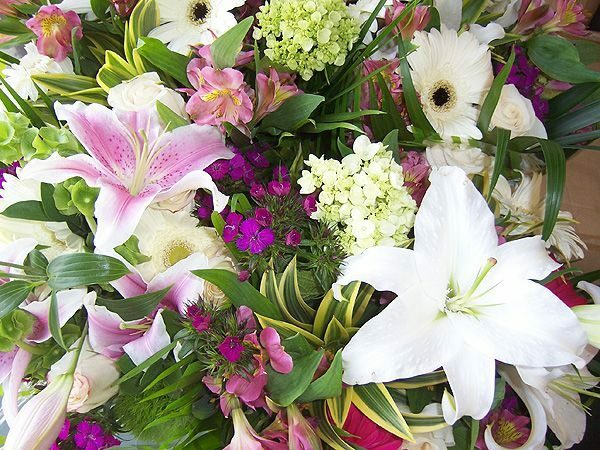 Carefully measure proper amounts of flower food into a clean vase of lukewarm water. Use no more than 10g of powder per 1 litre of water. If the concentration is too high it can damage the flowers, so a weaker solution is better than one that is too strong. Remove any foliage that will be below the water line. Leaves under the water will increase bacterial growth. If possible, do not strip all leaves off the stem, the leaves help ensure the normal uptake of water. Re-cut stems with a sharp knife or stem cutters. After a flower is cut, certain enzymes work to close off the wound that has been made. 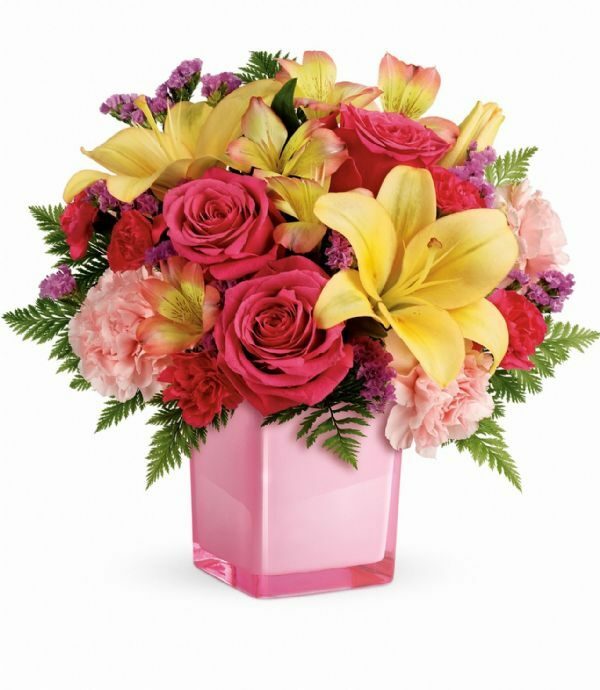 Therefore, re-cutting the stem just before placing in water (containing the fresh flower food) is necessary for the solution to be absorbed. 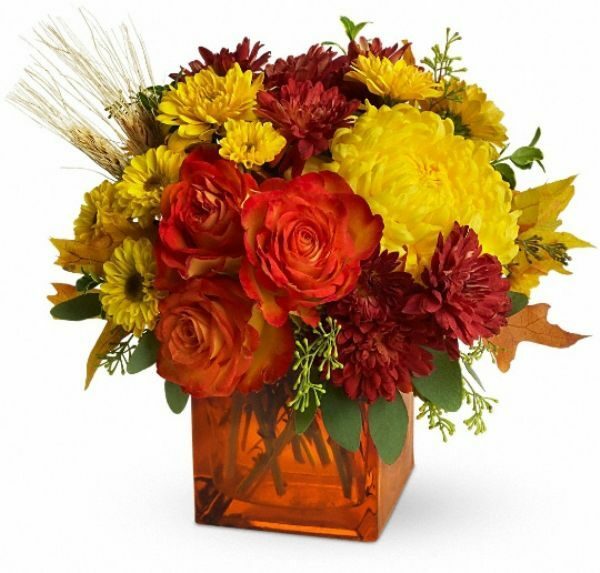 NOTE: Using a dull knife or scissors may crush the stems and decrease vase life. Keep flowers out of heat and direct sunlight. Bacteria, fungi, and yeast grow on stem ends and in the water, and multiply very rapidly. These processes are accelerated by high temperatures and may result in premature wilting of flowers and leaves. Also, direct sunlight triggers more rapid natural maturation of the flowers, while cooler, indirect light and temperatures will slow down this process. Also avoid areas that are subjected to constant breezes like those in front of a furnace vent, air conditioner, or doorway to the outside. 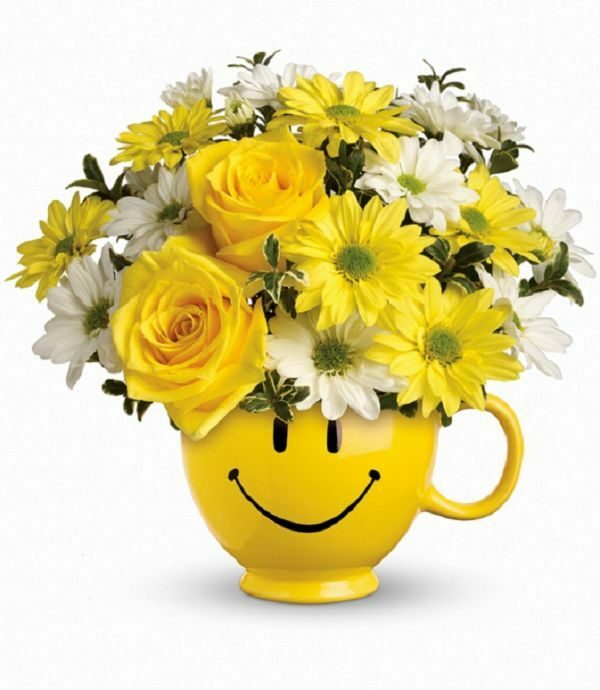 Check the water levels daily and keep the vase topped up with fresh water. 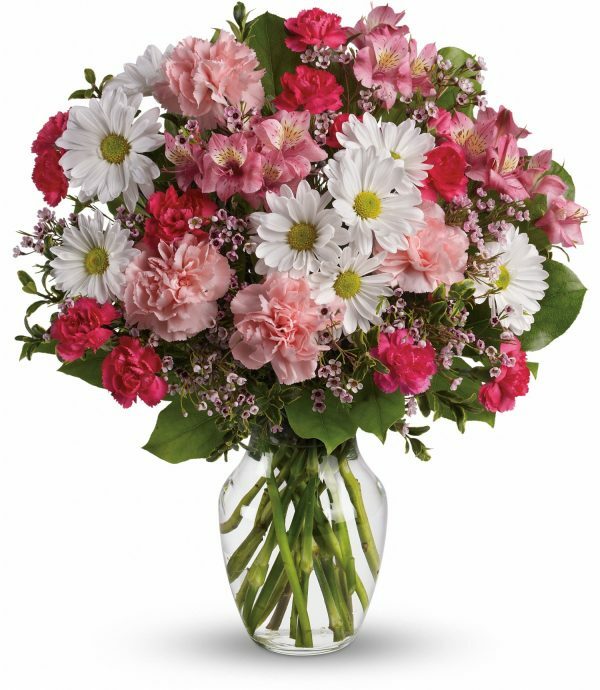 Ensure every stem of your mixed bouquet is well under the water level. Nothing kills fresh flowers faster than a dry vase! Keep flowers away from fruit and cigarette smoke. Fruit and cigarette smoke produce high amounts of ethylene gas, which speeds up the natural aging process in flowers and plants. Bulb flowers have a tendency to absorb more water than they need and thus open too quickly. 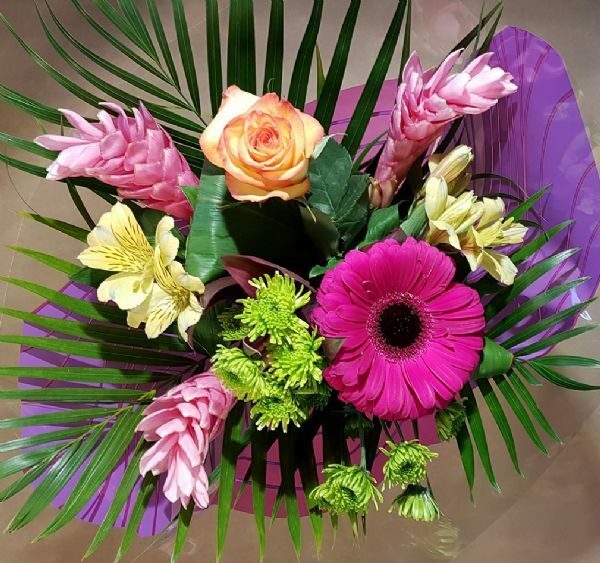 By using very little water in the vase (only 4-6cm deep), the opening process can be slowed down, thereby prolonging vase life. Be sure to replenish the water daily! Also, for spring bulb flowers, use cool water rather than warm water in the vase. 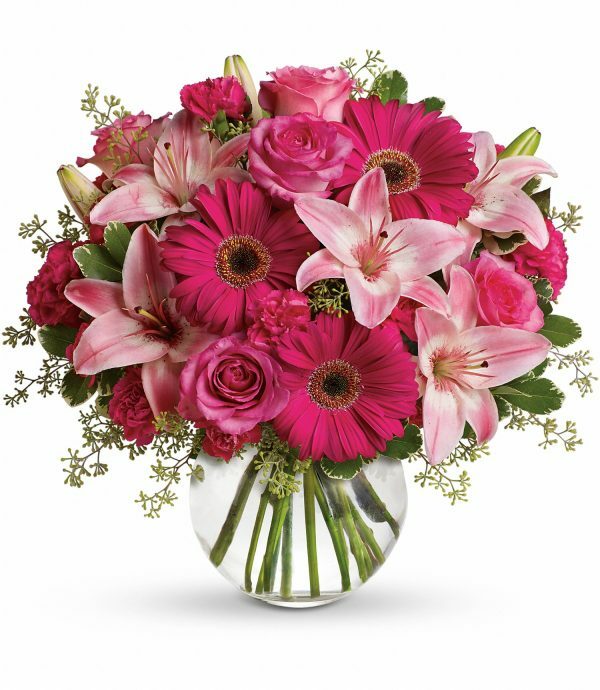 Flowers with soft, fuzzy stems such as gerbera daisies prefer lower water levels (~10cm deep) to prevent stems from rotting and collapsing. Why did my red roses wilt so fast? Premature wilting usually indicates that the preservative solution cannot flow properly up the stem due to an air bubble, a kink in the stem, or an excessive build-up of bacteria. First, look for a cut, scrape, or bend in the stem, and re-cut the stem above the joint. If you cannot see a specific injury, simply re-cut the stem approximately 3-5 cm higher than the original cut. Submerge the entire rose in a basin or shallow pan of warm water (about 100 degrees F), keeping the stem and head straight. 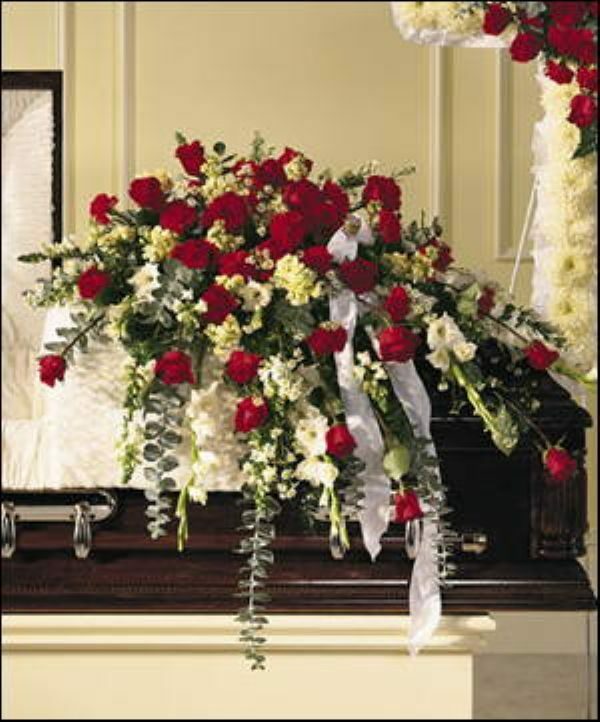 It will usually revive within an hour and can be replaced into the vase. Roses like to be kept deep in water, so choose a container that maintains at least half the height of the rose under water. What should I use to re-cut the stems? Use a very sharp instrument such as a knife, exacto blade, or gardening stem cutters. The blade should be sharp, so the stem will not be compressed before cutting. The blade should also be clean of any debris, so that bacteria will not be transferred to the exposed stem. My tulips are all bent over, does adding a penny to the water help straighten them? Tulips often bend downwards when first cut and put into a vase. 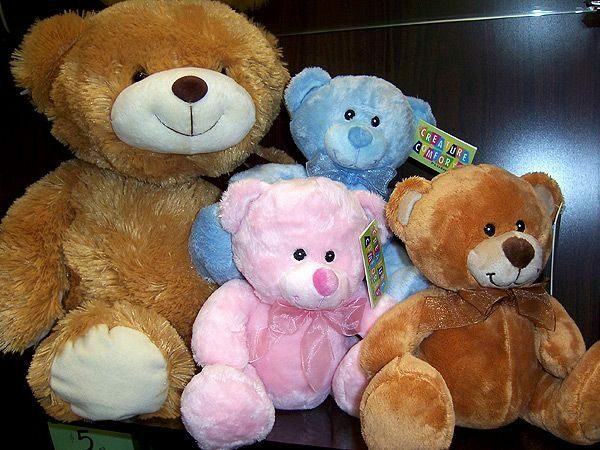 However, because they are very photosensitive, they usually seek the light and straighten up on their own after 12-24 hours. Because there are so many tulips varieties, some are naturally relaxed and never point straight up to the sky. Look for fresh tulips with firm stems, and crisp leaves, and where the tulip head is below or just peeking up higher then the top leaves. Tulip stems continue to grow even after having been cut from the bulb, so expect them to stretch several inches in your vase! There has not been any scientific evidence to support the penny theory. What is in those little packets of flower food? Nearly all commercial floral preservatives contain the basic components of the life support system for the cut flower, trying to mimic the conditions as if it were still attached to the plant. These components include a biocide, an acidifier, and glucose. The biocide helps kill bacteria that form in the water and collect at the submerged tip of the flower stem. These bacteria plug the tiny tubes that conduct water to the flower. As a result, buds fail to open, necks weaken and bend, and leaves wilt. The acid helps water move up the stem more easily, and the glucose acts as a nutrient. · Add one part clear pop, such as 7-Up or Sprite (not diet), to 3 parts warm water. Then to each litre of this solution carefully add ¼ tsp bleach. · To 1 litre of warm water add 2 Tbsp fresh lemon juice, 1 Tbsp sugar, and ½ tsp bleach. · Add 2 ounces (60ml) of Listerine mouthwash per 4 litres of warm water. Listerine is acidic, and contains sucrose and a bactericide. Why is it better to start off fresh cut flowers in luke-warm water? Water molecules move faster when they are warm. The speed of the molecules allows the water to be absorbed into the stem faster. Bulb flowers (such as tulips, iris, and daffodils) prefer cold water since these plants are used to cool ground temperatures. Thick, woody-stemmed flowers such as lilac or forsythia, benefit from using very warm, almost hot, water. What if the water in my vase looks brown and murky? 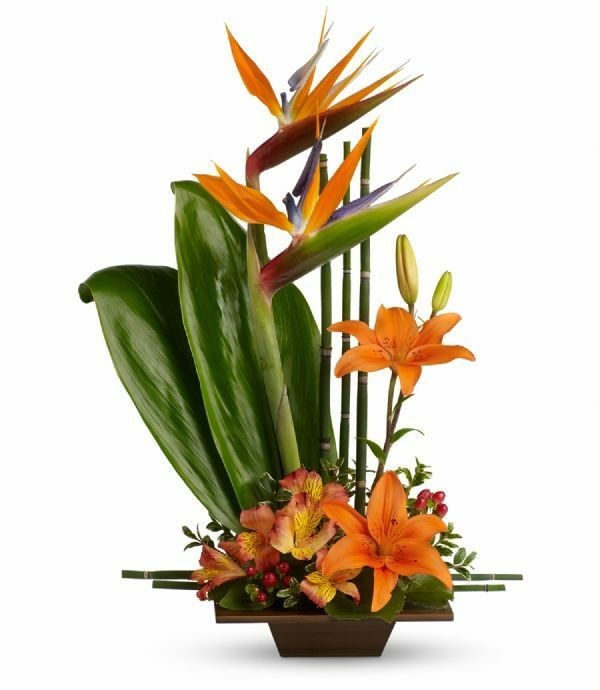 This could be caused by dirt or debris from the stems, and excessive bacterial growth. Replace with fresh water immediately and rinse and re-cut stems. Does it help to re-cut the stems after the first time? Yes, re-cutting the stems provides a new, fresh entry point for water, uninhibited by bacteria or mineral sediment. 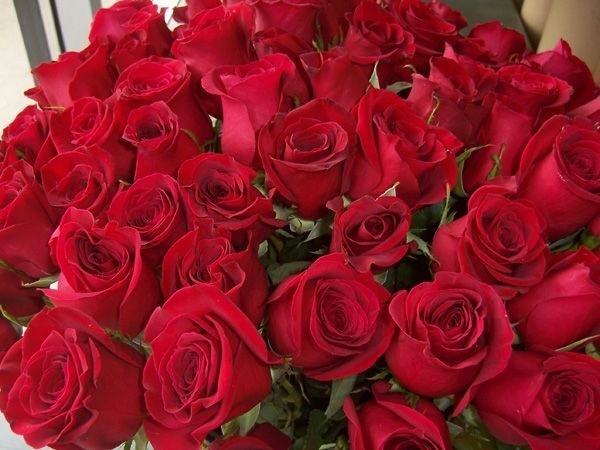 If you re-cut the stems after a few days, wash the vase and refill with fresh water. Some of the blooms in my bouquet are dying, but others are still opening. What can I do? Flowers open progressively, and not at the same rate. 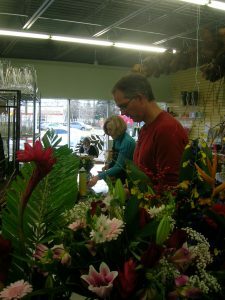 It improves the overall health of the bouquet to pinch off, or remove any blossoms or stems that have finished their natural blooming course. 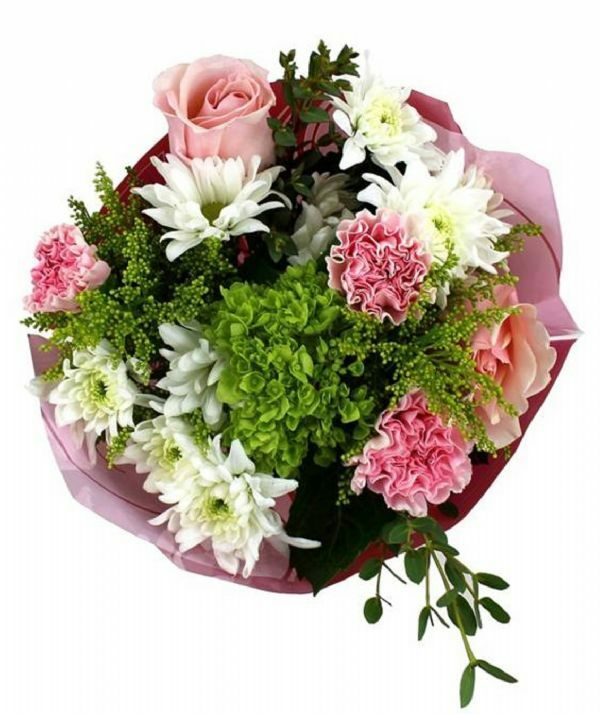 This should leave more space, energy, and resources for the remaining flowers to continue their blooming cycle, and increase the enjoyment time of the bouquet.